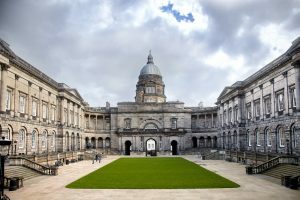 Edinburgh First, the University of Edinburgh has a large portfolio of historic and modern buildings that reflect it's 400-year history. 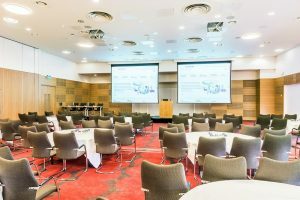 From the modern, purpose built conference facilities at the John McIntyre Conference Centre to the historic 15th century Playfair Library, Edinburgh First boasts more than 16 venues. 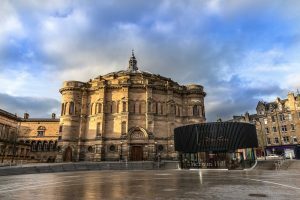 The majestic McEwan Hall has recently undergone a £33m investment, restoring the building and creating further meeting rooms and foyer space. Edinburgh First offers conference accommodation in the city, including the newly refurbished Salisbury Green Hotel and Bistro. 160 hotel bedrooms are available throughout the year, in addition there are 2000 campus bedrooms during the summer months. 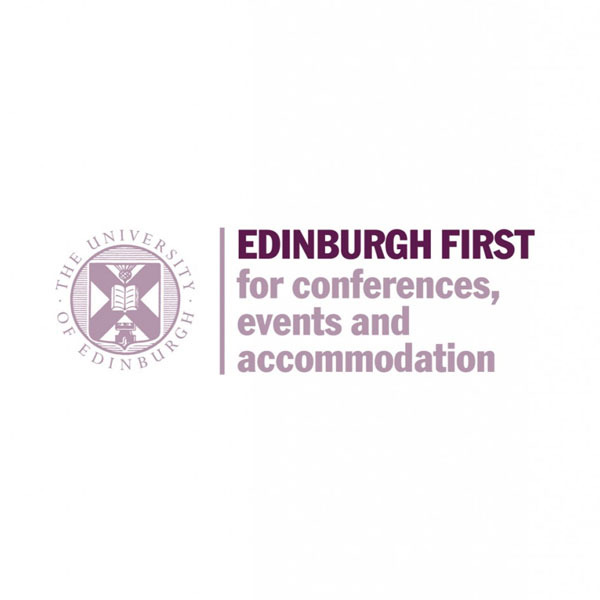 Should conference organisers require assistance with the management of their conference, Edinburgh First has an Event Management service including delegate registration for those who require this resource and expertise.